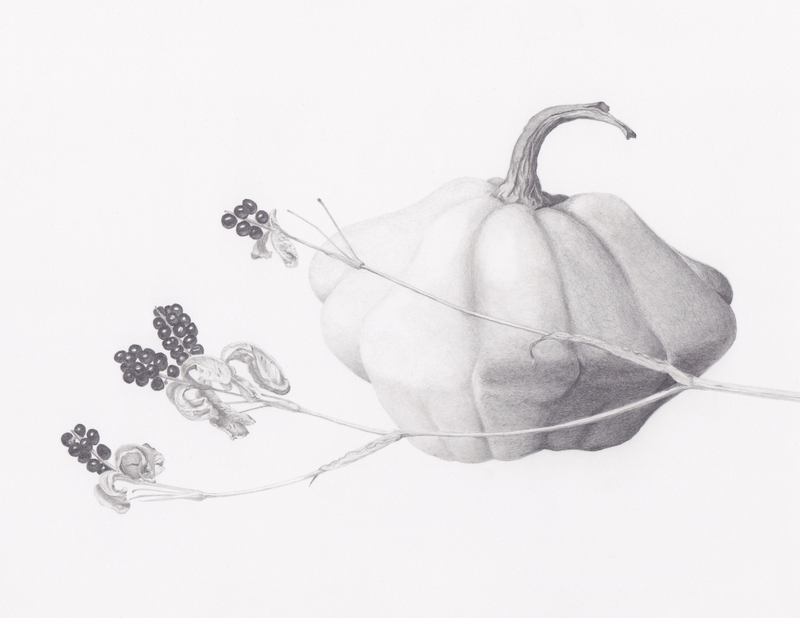 Kirsten Falc Uhlenberg enjoys working with graphite and colored pencil and has taken several classes at the Minnesota School of Botanical Art. Childhood summers spent in the woods of northern Minnesota shaped her appreciation for the detail found in nature. She is studying graphic design, has a Master of Music degree, directs two handbell choirs, and is an accomplished organist.